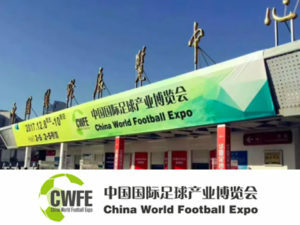 China meets the world in Beijing in 2018. 20 weeks of performances, art exhibitions, musical performances, dances, street food, crafts and fashion shows. 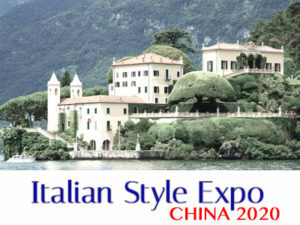 Europe will be the special guest of the event to celebrate the year of the Europe-China tourist exchange. 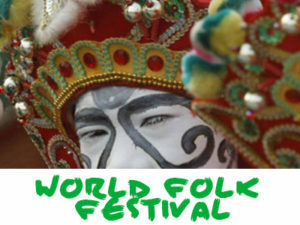 WORLD FOLK FESTIVAL. 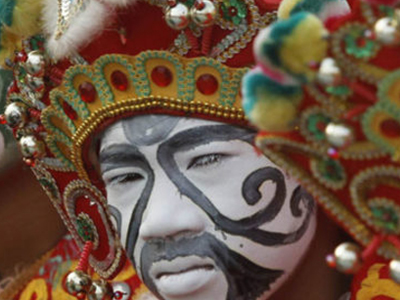 The world folklore festival is under the patronage of UNESCO.